Unilever has announced the next steps in its transformation into a simpler, more agile and more focused business. 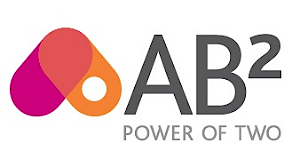 The changes are designed to further drive long-term performance and shareholder value, and build upon the company’s Connected 4 Growth programme. 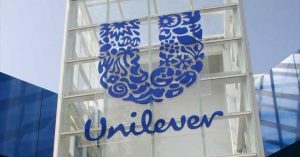 Unilever will simplify its corporate structure. This entails moving from two legal entities – Unilever NV and Unilever PLC, into a single legal entity incorporated in the Netherlands. This reflects the fact that the shares in NV account for approximately 55% of the group’s combined ordinary share capital, and trade with greater liquidity than PLC shares. Unilever will continue to be listed in London, Amsterdam and New York. Unilever is also evolving its structure to be based on three divisions. These Divisions – Beauty & Personal Care, Home Care, and Foods & Refreshment – will be more empowered, with greater responsibility for making long-term strategic choices and managing financial performance. All three divisions will continue to benefit from Unilever’s global scale and route to market. The headquarters of the Beauty & Personal Care Division and the Home Care Division will be located in London. This secures nearly £1 billion per year of continued spend in the UK, including a significant commitment to R&D. 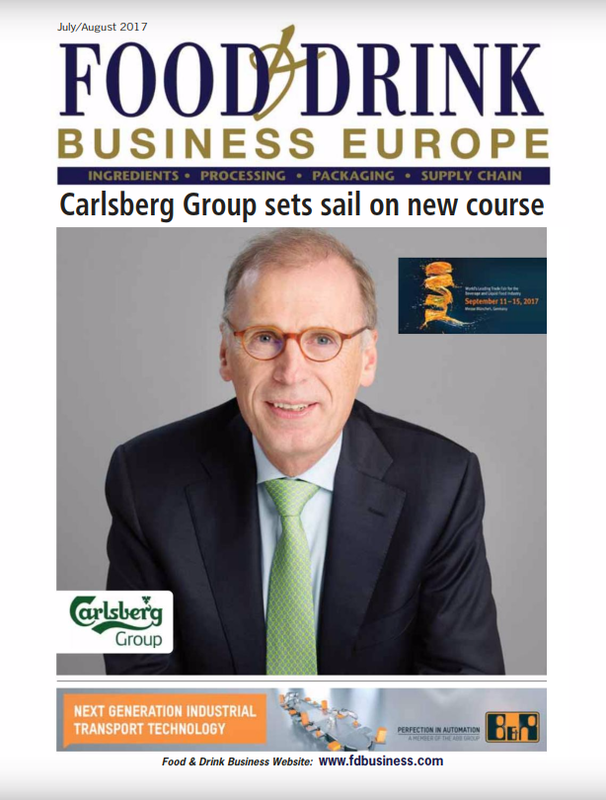 The headquarters of the Foods & Refreshment Division will continue to be based in Rotterdam. 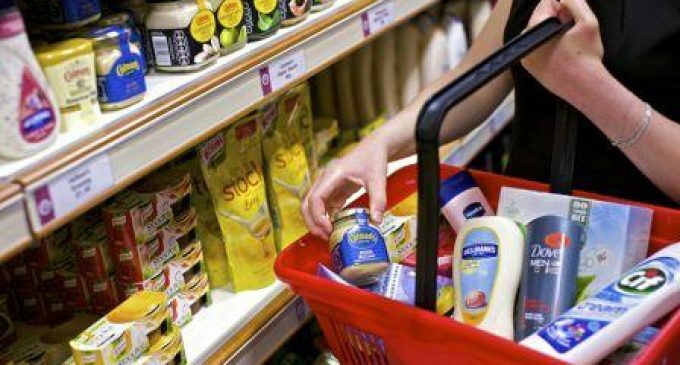 Unilever’s employment of 7,300 people in the UK and 3,100 people in the Netherlands will be unaffected by the changes.